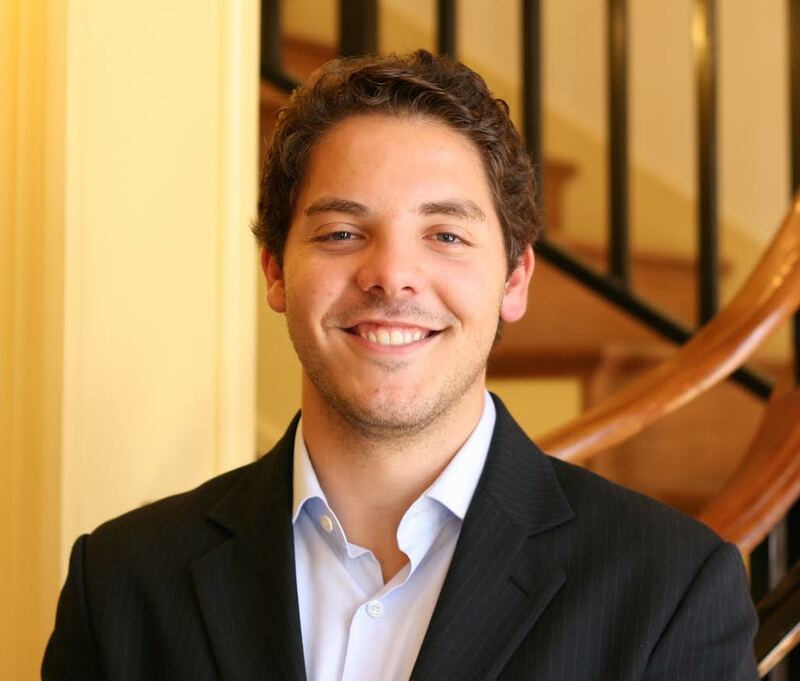 Graham Egan graduated with a Master of Public Policy (MPP) degree from the Frank Batten School of Leadership and Public Policy at the University of Virginia in May 2015. He received his Bachelor of Arts in Government, along with a minor in Mathematics, from the University of Virginia in 2014. Mr. Egan has previously interned in the New York City Federal Affairs Office in Washington, focusing on federal legislation regarding gun control, human trafficking and federal nutritional programs, and for two years in Goldman Sachs’ Finance Division on the Regulatory Policy team, where he helped track and interpret new developments in capital-related policies affecting large financial institutions. Following his graduation from Batten, Mr. Egan joined Public Financial Management (PFM) as an analyst in its Austin office. He loves to travel and, in his free time, enjoys running, hiking, and shooting hoops. 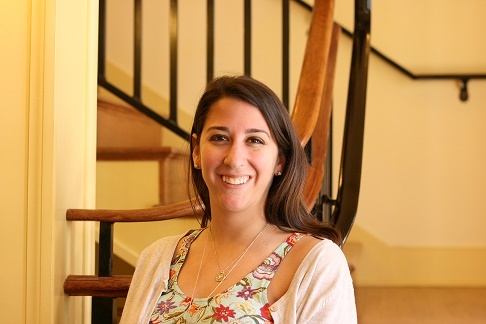 Liz Prinzi graduated with a Master of Public Policy (MPP) degree from the Frank Batten School of Leadership and Public Policy at the University of Virginia in May 2015. She earned her Bachelor of Arts in Economics and Social Psychology, along with a minor in Health, Medicine, and Society from Lehigh University in 2013. Liz has previously worked with LiveOnNY, advocating organ donor registration throughout New York City and organizing innovative events for public education on organ donation. Last summer, she interned with a political advertising firm in Washington D.C., where she researched policy issues shaping upcoming midterm elections and assisted with the creation and editing of political advertisements. Liz loves to travel in her free time, and took the opportunity to study abroad twice during her undergraduate career. She plans to pursue a career related to her interests in Education and Social Policy in Washington D.C.
Shannon Joyce graduated from with a Master of Public Policy (MPP) degree from the Frank Batten School of Leadership and Public Policy at the University of Virginia in 2015. She holds a Bachelor’s degree in ‘Diplomacy, Development, and Democratization’ from the University of Minnesota, Twin Cities. Following college, Ms. Joyce spent a year studying and volunteering in Santiago, Chile on a Gilman Scholarship from the U.S. Department of State. Upon returning to the United States, Ms. Joyce worked for the American Geophysical Union in Washington, D.C. while volunteering with Catholic Charities to teach English and citizenship classes to recent immigrants. Volunteering in the community is a consistent part of Ms. Joyce’s life. She has been working with homelessness service providers – especially those who serve homeless youth – since high school. Following her graduation from Batten, Ms. Joyce is accepting a Presidential Management Fellowship appointment to the White House’s Office of Information and Regulatory Affairs with rotations to the Department of State and USAID. In her free time, Ms. Joyce enjoys hiking, camping, figure skating, ice hockey, and playing with her Labrador retriever, Joaquín, a former South American street dog now committed to basking in his life of luxury. 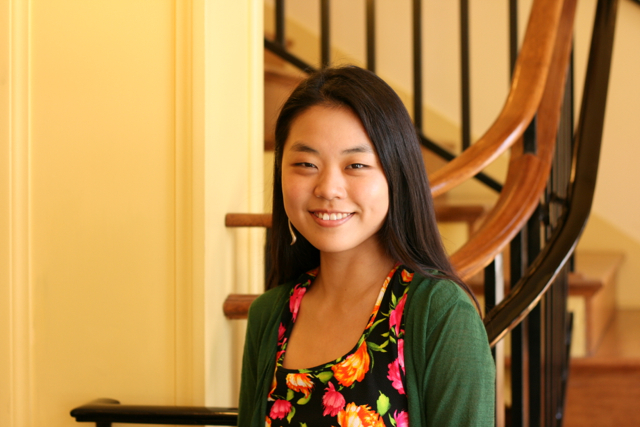 Since her high school internship at the national human rights commission of Korea, Jenni has always been interested the assumed role of institutions and effects of policy interventions intended to “help” marginalized people. 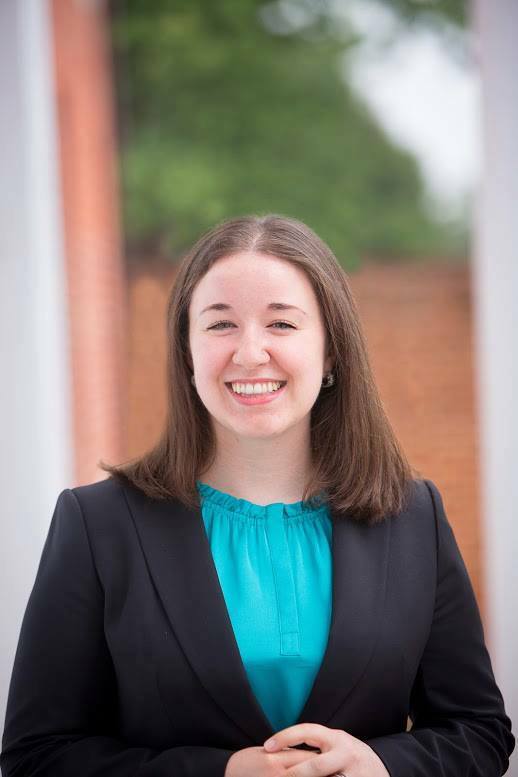 To address her concerns, she first studied Economics (BA) then Public Policy (MPP) at UVA. To parallel her studies and further her understanding of marginalized populations, Jenni served as an officer of a grassroots organization, Liberty in North Korea, to better understand grassroots activism and circumstances facing North Korean civilians. Interest in North Korea and the growth of China as a superpower led Jenni to study Chinese — she studied abroad for a semester in southwestern China, where she studied Environment and Public Policy in Yunnan Province. After interning for a bilingual sales/consulting company in Shanghai, Jenni realized that she enjoys learning on the spot, and interacting with local clients, through an apprenticeship model. In her last two years at UVA, Jenni became interested in participatory development frameworks and co-wrote her MPP capstone to promote gender mainstreaming in designing and implementing water supply programs for local women in rural Rwanda. She is interested in market-based solutions that enable the empowerment of marginalized populations. Jenni will work at a strategy consulting company in Boston before starting business school at Harvard. She enjoyed her experience helping enable community-oriented solutions for Charlottesville through FCG Consulting and Batten.